In December 2015, HRV invested $5,880,000 in Terry Reilly Health Services (TRHS), a Federally Qualified Health Center in Nampa, Idaho. 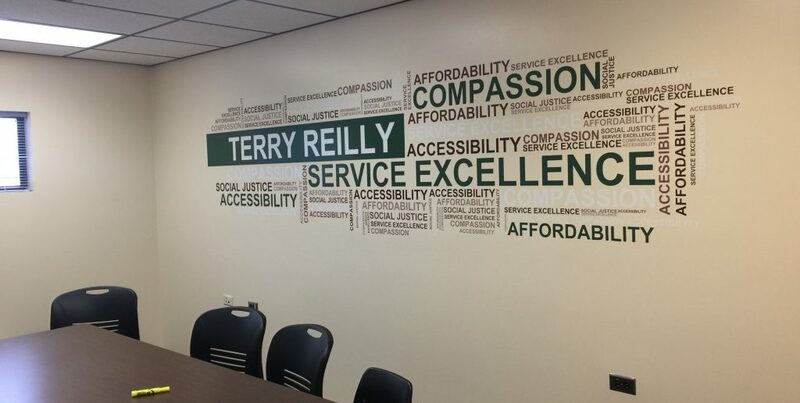 For forty-two years, Terry Reilly has been one of Idaho’s most prominent providers of affordable, comprehensive healthcare to the low-income community, the uninsured, the homeless, and migrant farm workers. 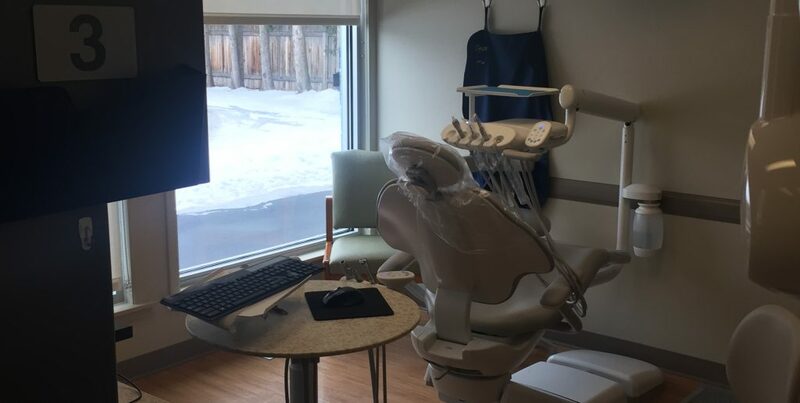 TRHS has 17 facilities throughout Idaho; over 90% of the clinic assets are located in qualifying census tracts, and almost 80% are considered highly distressed. With the financial support of the New Markets Tax Credits program, TRHS received a much-needed working capital reserve to supplement the annual expense reimbursements from the Health Resources and Services Administration. This financing greatly improves TRHS’ ability to help patients; something they do even when the patient has no health insurance and is unable to pay at all. Bolstering the broad range of basic healthcare services TRHS makes available to the low-income community residents has a ripple effect. 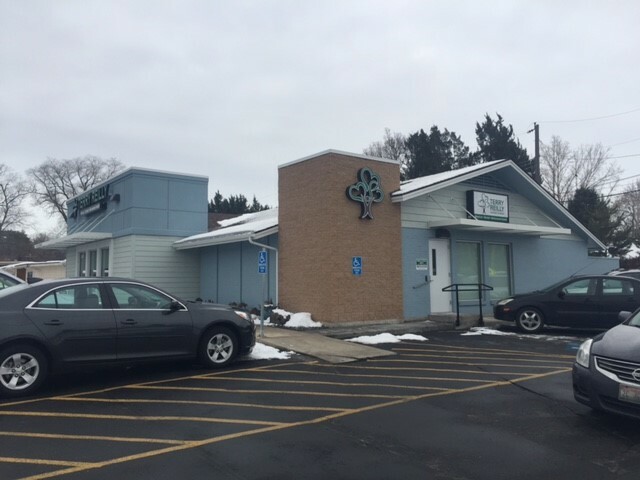 The opening of the flagship clinic in April 2015 added 16 new permanent, full-time positions, while retaining the 76 current jobs at the existing clinic. 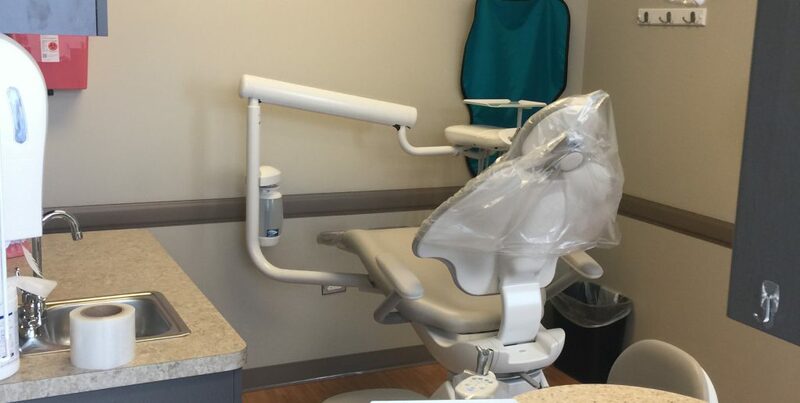 The outcome of this NMTC investment includes increased patient volume capabilities, the addition of a dental suite, and affordable healthcare for the more than 11,000 patients TRHS sees each year.